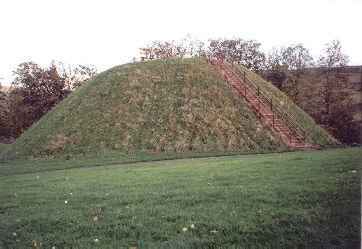 Hawick Motte is a 12th century earthwork flat-topped motte, founded by the Lovel family. On land granted to the Norman lord by King David, the fortress stands on high ground above the west bank of Siltrig Water. A coin of King Henry II, founded in a excavation of its encasing wide flat-bottomed ditch, gives a possible construction date. The position of the bailey which possibly lies uphill from the conical mound has been lost. Nearby is Drumlanrig's Tower and 7 miles north-east is Fatlips Castle. Hawick Motte is located in Moat Park, off the Loan. 11 miles west of Jedburgh, on the B6358-A698.